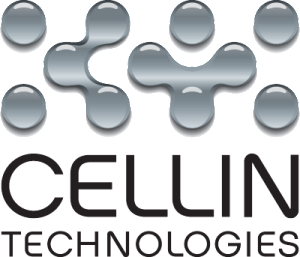 Cellin Technologies is a cell therapy products contract manufacturing company developing proprietary technologies to produce cells for experimental or clinical applications. Cellin Technologies provides services to biopharma and biotech companies, both in Estonia and external markets. PromoCell is a biotech company specialized in human primary cells, stem cells and blood cells, as well as optimized cell culture media. Regeneus is a biotech company developing and commercializing proprietary technologies for the preparation of cell therapies for the treatment of musculoskeletal and other inflammatory conditions in humans and animals.